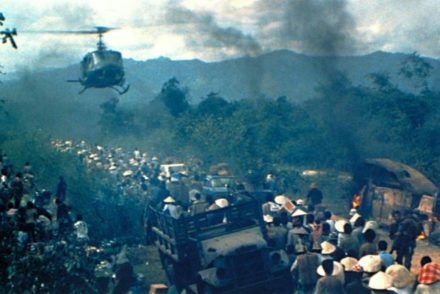 “What are the best Vietnam War movies of all-time?” We looked at 78 of the top Vietnam films and ranked them so we could answer that very question! 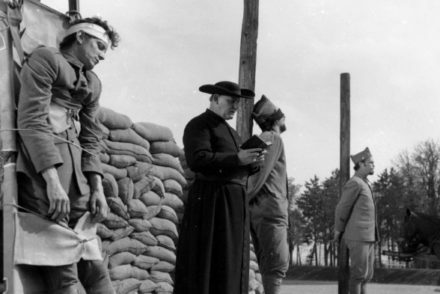 “What are the best movies about World War 2?” We looked at 279 of the top WW2 films and ranked them so we could answer that very question! 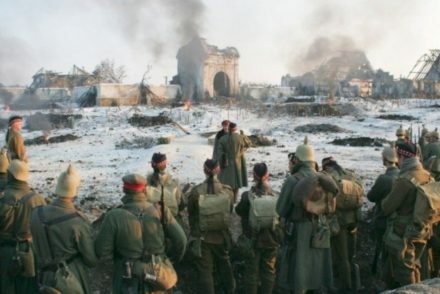 “What are the best movies about World War 1?” We looked at 52 of the top WW1 films and ranked them so we could answer that very question! 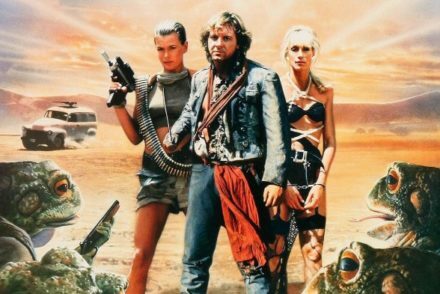 “What are the best B-Movies of all-time?” We looked at 240 of the top B-Movie films, aggregating and ranking them so we could answer that very question! 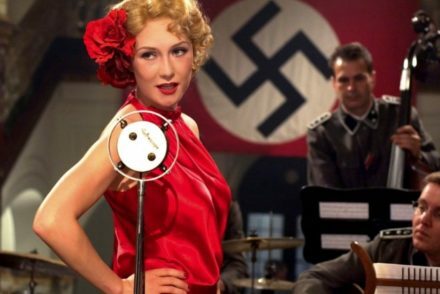 “What are the best Anti-War Movies Of All-Time?” We looked at 233 of the top Anti-War films, aggregating and ranking them so we could answer that very question! 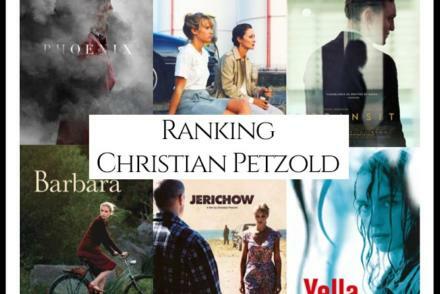 “What are the best Biography movies?” We looked at 230 of the top Biopic films, aggregating and ranking them so we could answer that very question! 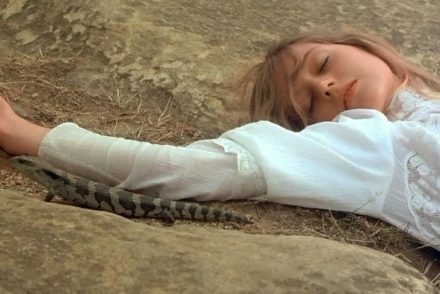 “What are the best Australian New Wave Movies?” We looked at 117 of the top Australian New-Wave, aggregating and ranking them so we could answer that very question! 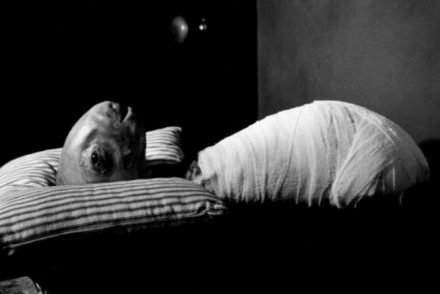 “What are the best Art House movies of all-time?” We looked at 162 of the top Art-House films, aggregating and ranking them so we could answer that very question! 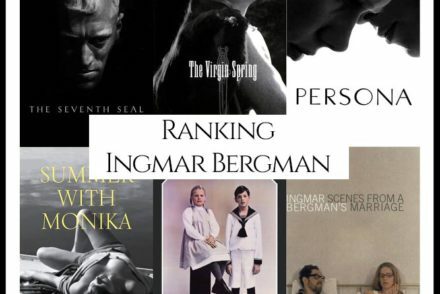 “What are Ingmar Bergman’s Best Movies?” We looked at all of Bergman’s directed filmography and ranked them against one another to answer that very question!